When we build diverse gardens, we can enjoy the myriad of wildlife that visit the flowers and plants that congregate there. Instead of being mauled by roving bugs, ravaging our crops, diversity in the garden brings natural forms of pest control and increased pollination for higher yields from wildlife such as bats and wild birds. 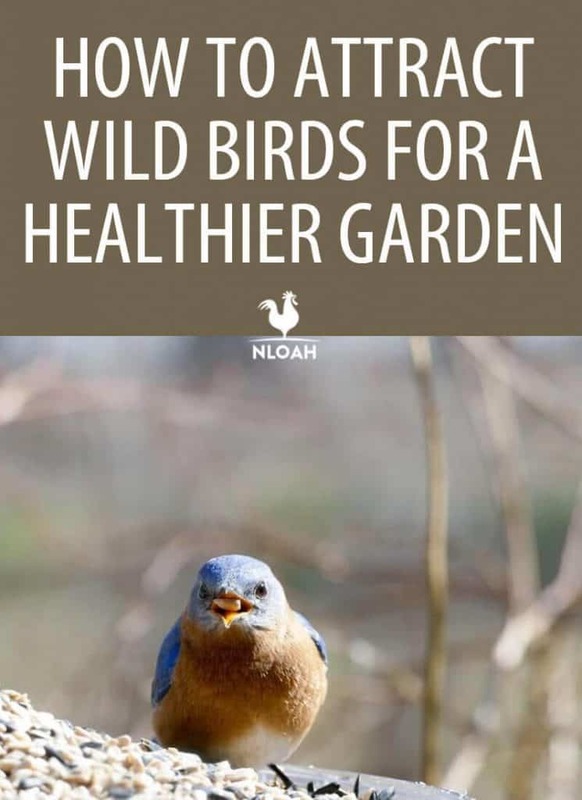 Wild birds are one of the greatest additions to a permaculturist’s garden as they perform a whole host of jobs that lead to a more fruitful harvest. Not only do they pollinate plants and feed on pesky pests, they also manure on your beds, till the land, and keep back the weed population. 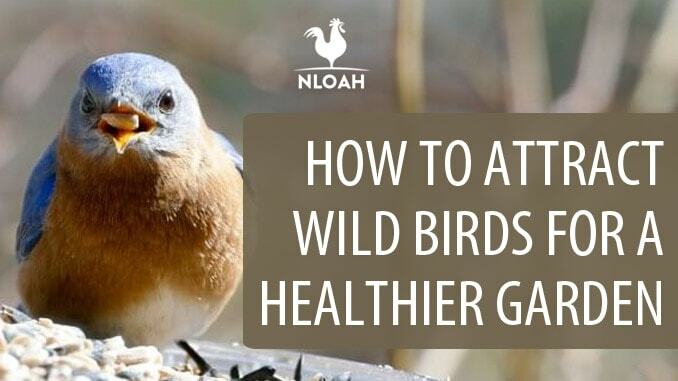 With this in mind, encouraging wild birds to your garden can be extremely profitable to both you and the wildlife. Insect-eating worms are one of the best forms of natural pest control. When we apply high levels of pesticide to our plants, we find it inhibits crop growth and causes us to need chemical fertilizer to remedy the negative effects of stunted growth and die back. Utilizing the hunger of wild birds to get rid of pests, helps to keep the unwanted bug population low, and saves your lettuces from being gobbled up. Insect-eating birds also like to eat mosquitoes. For those who like to spend summer evenings watching sundown in the garden, inviting wild birds will keep the mosquito population low and prevent you from enduring evenings full of nasty bites. Seed-eating birds tends to munch away at seeds that propagate quickly. While they may peck away at any crops you let go to seed, they tend to focus on pioneer plants or weeds as they go to seed quite quickly and spread those seeds willy nilly. 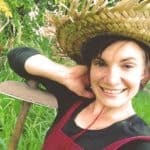 For the permaculture gardener, catching weeds before they go to seed is important to stop them spreading like wildfire. However, if you have have a large bird population, they’ll tend to the weeding by munching away at these seeds to stop them from spreading. Some birds like to sip the nectar of plants. Birds such as hummingbirds, sunbirds, honeyeaters and orioles stick their beaks into the flower of the plant and drink the nectar. In the process of doing this, the nectar gets on the outside of their beaks. As they go from plant to plant, they spread this, causing pollination. This pollination leads to higher yields of crops. The more of these birds you have in the garden, the larger number of crops that become pollinated, and the greater proportion of flowers on each crop that are pollinated. This increases your harvest dramatically. Moreover, bug-eating birds like to peck at the insects that sit on the flower petals. Birds that eat aphids, for example, tend to accidentally pollinate plants as they go from flower to flower searching for tasty bugs, spreading pollen as they go. When birds are looking for seeds and bugs, they scratch the ground and rake the soil. Generally they are looking for seeds just below the soil, or worms and bugs in the top layers. When humans till the soil, they tend to dig deeply, which disturbs the complex ecosystem that exists below the soil. Not only that, with each slice of the spade, we allow great amounts of oxygen to rush into the soil, which fuels the decomposition process, dramatically increasing the heat under the surface. This kills off a lot of the bacteria and fungi that’s working hard under the soil; leading to the whole process of succession having to start from the beginning again. However, when wild birds come scavenging for food, they use their tiny claws to rake the soil or their beaks to turn over the ground. This is a far less destructive process, yet it still aerates the soil and provides enough oxygen to keep the decomposition process active – without overdoing it. Chemical fertilizer is like a drug for plants. It fills the soil with high levels of three elements and leads plants to crave these high amounts of chemicals – nitrogen, phosphorus, and potassium. Our crops become dependent on the chemicals, which are extremely harmful to the complex fauna under the soil, while also encouraging weeds to permeate the ground. Instead of using harmful chemical fertilizer, encouraging wild birds lets them do the job naturally. Bird manure is high in nitrogen, potassium, and prosperous, in excellent proportions to suit the ratios that the plants need. When you provide places for birds to inhabit, you encourage them to manure on your beds. When birds are scratching beds, they also often end up manuring there too. When they scratch the soil, they till this manure into the beds, creating healthier soil, rich in plant stimulating nutrients. Birds like to have a source of water to drink and bathe. Birds often travel long distances without having any water. Not only does this make them thirsty, they often end up with a lot of dirt on their feathers. Birds tend to prefer running water sources to static water. Not only does it stay cleaner, it is also easier for them to get clean. Introducing a water fountain is great for this. If you don’t have the capacity to install a water fountain, a simple birdbath will do. However, if you have a pet cat, or there is s neighbouring cat in the area, bird may be wary about landing on something that predators can reach. Make sure to place it high up so cats can’t jump up – placing it on a long thin pole or a building’s wall will also stop cats from reaching it. Ensure you place it far enough away from objects that can used for stepping stones for cats to climb. One of the great things about a bird bath, is that you can use the grubby water as a high-nitrogen fertilizing tea as birds tend to manure in the water as they drink and bathe. A pond is also a great place to encourage wild birds. They love the mosquitoes and bugs that settle on the surface, and manure in the water, which provides a great source of harvestable fertilizer for your permaculture garden (pond sludge at the bottom) – as well as fertilising any water plants you are growing. Be aware, however, that ponds with fish tend to attract herons. To prevent herons, place a large plastic heron in the pond – herons will not land where another heron is hunting so it confuses them. You can also place a net over the pond to stop birds swooping in and picking off your fish. As mentioned above, birds are more likely to eat seeds from weeds as these pioneer plants are more likely to be native plants to the area. Equally, nectar-sipping bird also prefer native species. This is because they are used to a consistent diet and have evolved to cope with the diet of native plants. In this sense, to encourage more wild birds, placing native plant species in your garden will help to attract certain birds. Also native plants attract native bug species, rather than encouraging exotic bugs that the birds won’t eat. You can always try looking for pioneer plants that have a use to you as well such a lamb’s ear or dandelions (for temperate climates), both of which are highly medicinal. High quality bird feeders will attract seed-eating birds. It is important to look for organic bird feeders as non-organic products tend to have been coated in pesticides and preservatives. Equally, make sure you look at the ingredients. You don’t want bird feeders held together with crystallized sugar as this really awful for bird health. Feeders with high quality seed blends tend to attract birds like chickadees and cardinals, which also eat pest bugs, as well as manuring in the land. Suet cakes will attract titmice and woodpeckers – these help to get rid of bugs that are attacking your tree population. Make sure your feeders are left out through the summer as well as the winter. 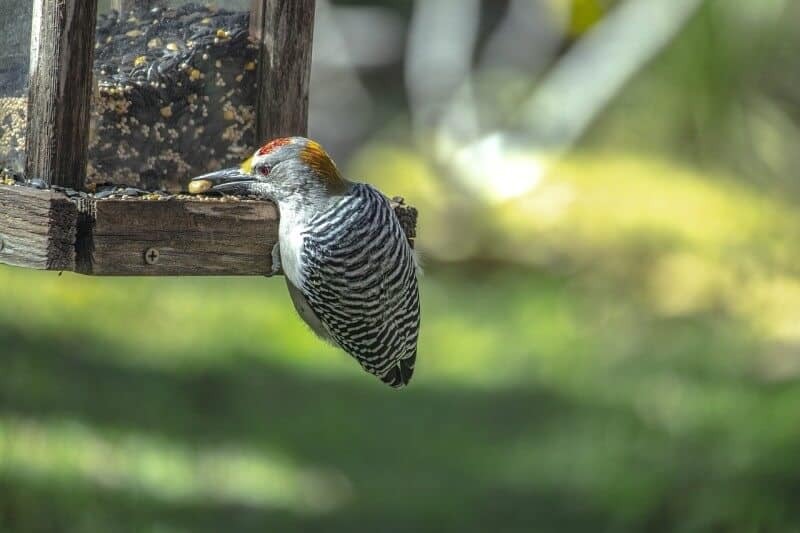 Gardeners tend to take bird feeders in during the spring and summer, yet this is the time that birds tend to hunt the most as they are often looking to feed their families. Ensure you place them well out of the reach of cats. Birds tend to like to feed in the shade and away from bigger predatory birds – a certain amount of cover makes them feel safe. You can place bird feeders high up in trees or on a pole with a canopy attached to help provide that cover. One way to increase fertilization of your soil is to place bird feeders above beds you want to cultivate. Make sure to provide a little shade, but by moving the pole-mounted feeder around, you can make sure you get a good spread of manure. Moreover, spreading seeds in large amounts on a fallow bed will encourage birds to come down in flocks and manure on the land, while also tilling the soil. 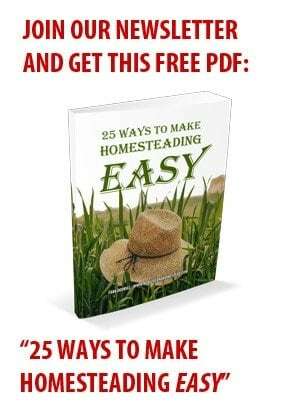 Do this regularly before planting each season and you’ll have an extremely fertile bed. Birds like cover to help protect them from predators as well as giving them shade from the sun in hotter months. Provide them with leafy, twiggy areas, such as bushy shrubbery, hedges, or small forest areas. Leaving twiggy mulch on the ground will also enable birds to collect materials to build nests in the trees and bushes you provide. By building nests, birds are increasing the bird population in your garden as well as the length of time they will stay. Remember that birds prefer predator-free environments. The presence of a cat will seriously limit the chances of birds nesting in your garden, unless you provide places high enough up that are suitable for nesting. One way of doing this is to build a bird box. Bird boxes are square cubes with small holes at the front for the birds to enter. Birds will take nesting materials into the hole to create a cozy environment. Bird boxes need to be placed on a high pole or on the side of buildings, to prevent predators from being able to reach them. Birds also appreciate warmth (ideally between 89 and 95 fahrenheit or 31 and 35 Celsius), especially for their young. Placing boxes facing south and painting the outside dark colours will absorb the heat and keep the bird boxes warm during the night time. 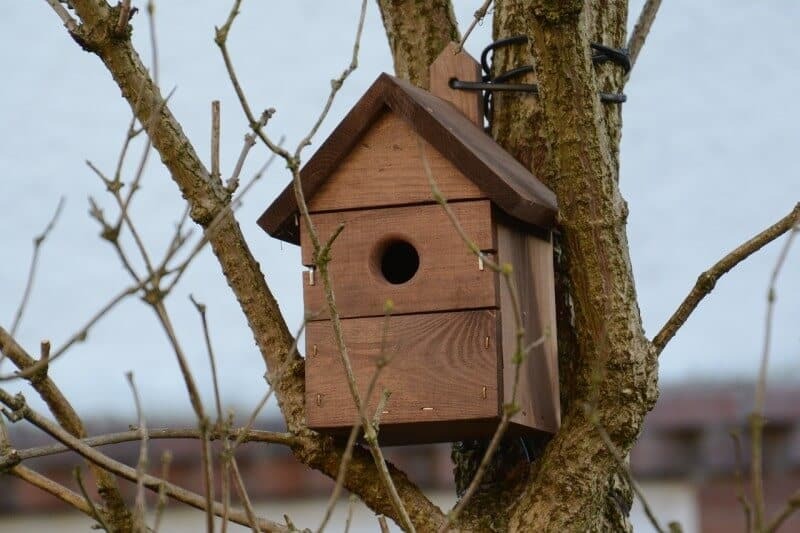 To build a bird box, you will need plywood (15cm x 1.4m x 1.5-1.8cm), nails, a hammer, a rubber strip for waterproofing, screws, a drill (with a 32mm drill bit for the hole), a pole for mounting (optional), and water-based dark paint. Measure and cut all the pieces carefully. You may want to sand down the inside to prevent the birds from getting splinters. Bore a hole through the front piece using the 32mm drill bit and drill. Nail the sides to the bottom, then nail the whole thing to the back piece. The top lid needs to be able to open at a later date so you can clean out old nests after each season. To do this, attach the waterproof strip (this can be from an old bike tire inner tube) to the back of the box and to the lid section of the wood. Screw the lid down. This way you can undo the screws later to empty the bedding. Paint it a dark colour or stain the wood darker on the outside and let this completely dry. Attach to a pole or wall and wait for your new neighbors to move in! Attracting wild birds to your garden will increase the yield of your plants through higher levels of pollination. Not only that, birds can prevent the spread of weeds and an influx of pests, as well as fertilizing and tilling the land. To get birds to your property, you need to attract them with a water source for drinking and bathing and a food source of native bugs and seeds. Placing seeds on beds and in bird feeders will help to provide a source of fertiliser for your garden. The top way to get birds inhabiting your garden is to provide shelter for them. Try creating natural cover areas and your own little bird boxes. You’ll see the families move in in no time! I would love to feed the birds, we had a bear take ours down. Placing seed for birds in your garden will give you plants in your garden that you don’t necessarily want. One year I let a couple sunflowers come up in the garden. The following years I had many sunflowers coming up in the garden. So, it got where every spring I had to pull sunflowers up in the garden before I could start planting my own seeds. I’m living in a new place now and already I’ve noticed sunflowers popping up around the area and in my flower pots. The birds don’t get all the seeds so just be careful where you put your bird feeders and seed.